November might not be ideal for spotting the Northern Lights (Aurora Borealis). Anyway, Kinuna (and around) is suitable for winter sports and observing this natural phenomenon. There are several daily flights form Stockholm to Kiruna at a reasonable price. 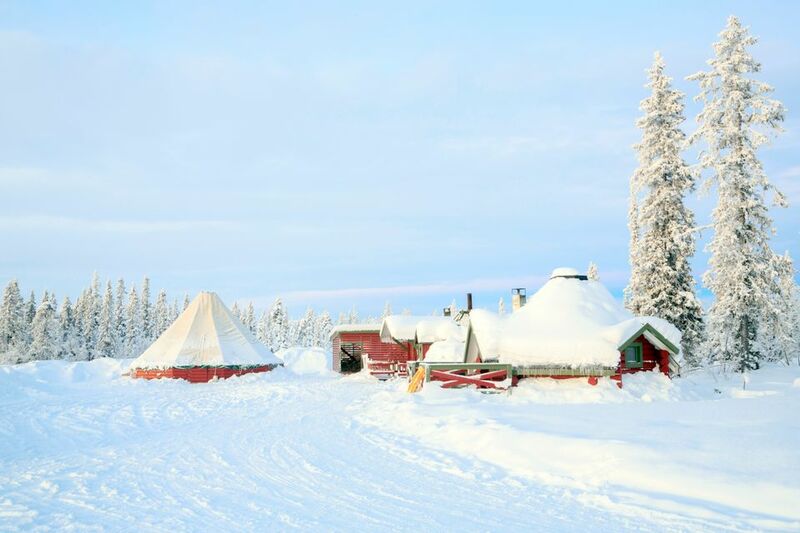 I can also recommend you the Ice Hotel in Jukkasjärvi (very close to Kiruna). I think it will be open in the beginning of December.